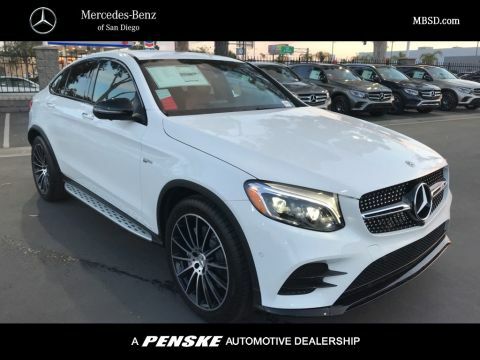 Only 6 AMG® GLC 43 4MATIC® Coupe models left in stock! New vehicle pricing includes all offers. Tax, Title and Tags not included in vehicle prices shown and must be paid by the purchaser. While great effort is made to ensure the accuracy of the information on this site, errors do occur so please verify information with a customer service rep. This is easily done by calling us at (833) 275-9841 or by visiting us at the dealership. 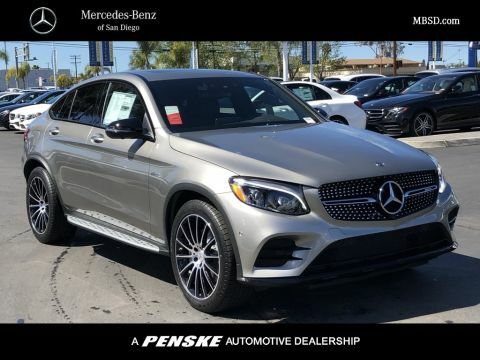 Comes equipped with: Black Fabric Headliner, Black with Red, Mb-Tex/Dinamica Upholstery, Burmester Surround Sound System, Mojave Silver Metallic, Natural Grain Black Ash Wood/Aluminum Trim, Red Seatbelts, Smartphone Integration Package, Wheels: 20 Amg Multi-Spoke with Black Accents. 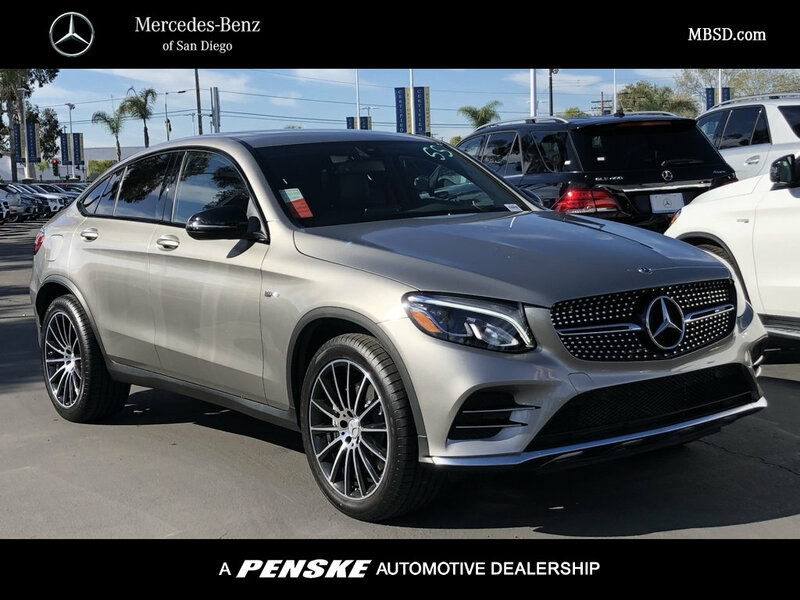 For more than 60 years Mercedes-Benz of San Diego has been a premier destination for Southern California buyers in the market for a top-quality luxury vehicle. A proud member of the Penske Auto Group, our dealership is dedicated to providing our neighbors from San Diego, La Jolla, Pacific Beach, Coronado, and Del Mar with a high-quality sales and service experience from start to finish. We offer drivers access to more than 275 new Mercedes-Benz vehicles of every description, including the AMG® performance line and a full array of commercial vans ready to be customized with your company’s logo. Drivers can also view some of the latest smart vehicles, as well as more than 100 hand-selected pre-owned and certified pre-owned options. Our wide selection ensures that whatever your transportation needs may be, we have you covered. 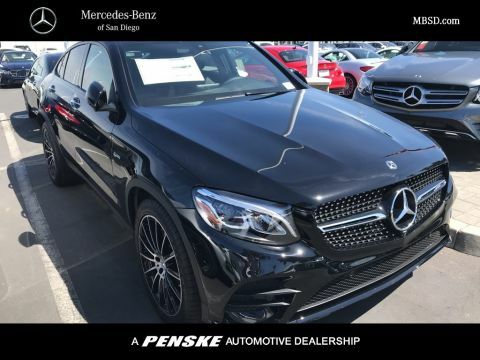 Mercedes-Benz of San Diego	32.8241398, -117.1471697.